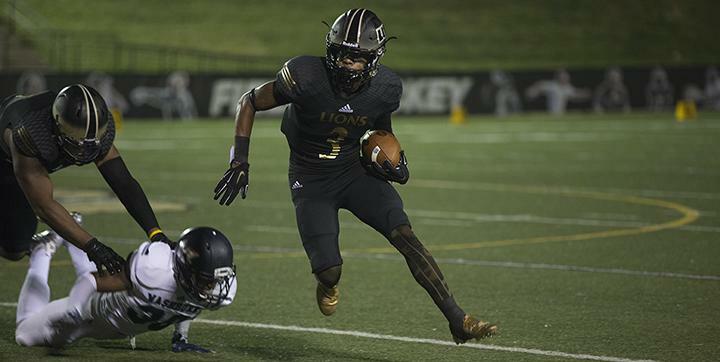 Sept. 4, 2015; 7:25 p.m. The Wonder Years have not quite left pop-punk concept albums. This time it changes pace though after a period of intense depression, anger, and writer’s block. 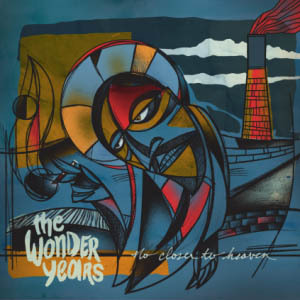 There is still the self-depreciating pop punk from the first three albums, but there is something broader and deeper in “No Closer to Heaven.” The album digs deep and contemplates what life is like after losing someone and looks at what life would have been like for them. “No Closer to Heaven” Doesn’t differ much from Dan “Soupy” Campbell and company’s previous efforts, but it builds and expands on their already proven formula of angst, chugging guitars, and loud introspective lyrics. They’ve gotten louder, angrier, and heavier on tracks like “Stained Glass Ceilings.” Jason Aalon Butler of the group letlive. shines on the track, giving a visceral feel of anger and regret that fits into the overall arc of misunderstanding and loss. Other tracks slow down like “You in January” and the title track strips down and picks up acoustic guitars. These tracks are very reminiscent of Soupy’s solo act, Aaron West and the Roaring Twenties. The rest of the album does not break much new ground besides experimenting with choral like singing as intros as well as a pipe organ. The great thing about The Wonder Years is their consistency. When you pick up a Wonder Years album, you know what to expect, yet they pleasantly surprise. Changing things up while staying true to themselves, “No Closer to Heaven” may not be the best album they’ve released but it is a great improvement from their last release, “The Greatest Generation,” in 2013.